As they fade to grey. 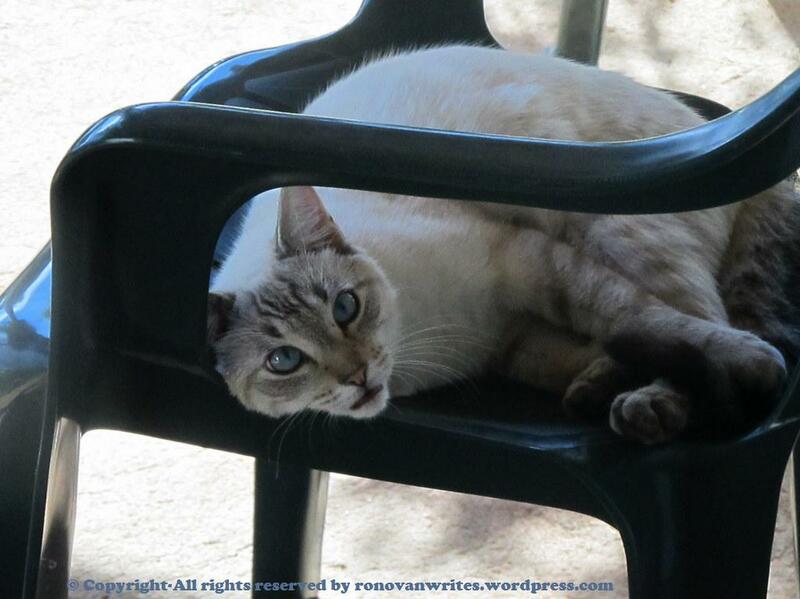 Wordless Wednesday: Spunky Chilling in HIS Chair. 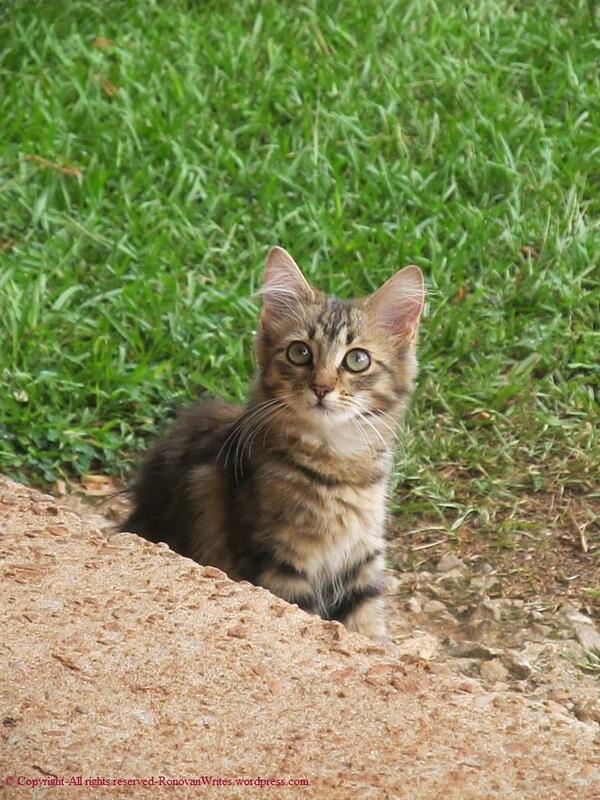 Wordless Wednesday Photography-Spunky’s sibling, Fluffy.